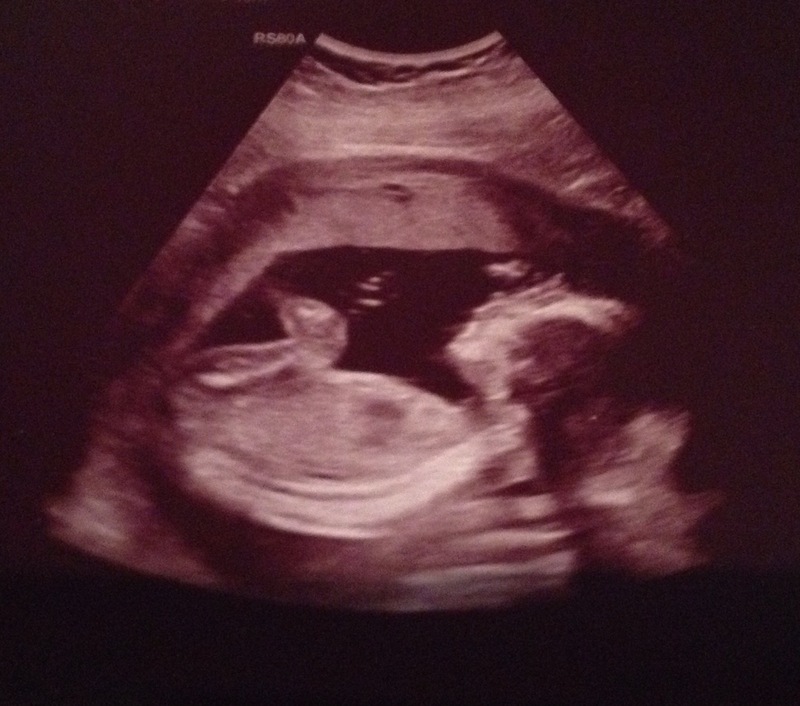 As I posted weeks ago now….. James and I are expecting!! We found out a few weeks ago we are having a little boy!!! Definitely a boy and picking his nose and laughing about on some of the other pictures too!!! !